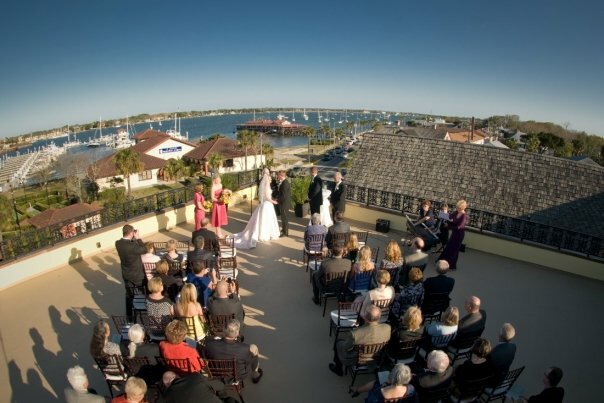 What a view for a Rooftop Ceremony!!!! Congrats to the Parlins and Rockwells! Kitty and Dave-You know how to throw a great party for all of your guests!